Outdoor side table with powder coated aluminium frame and synthetic weaving on it. 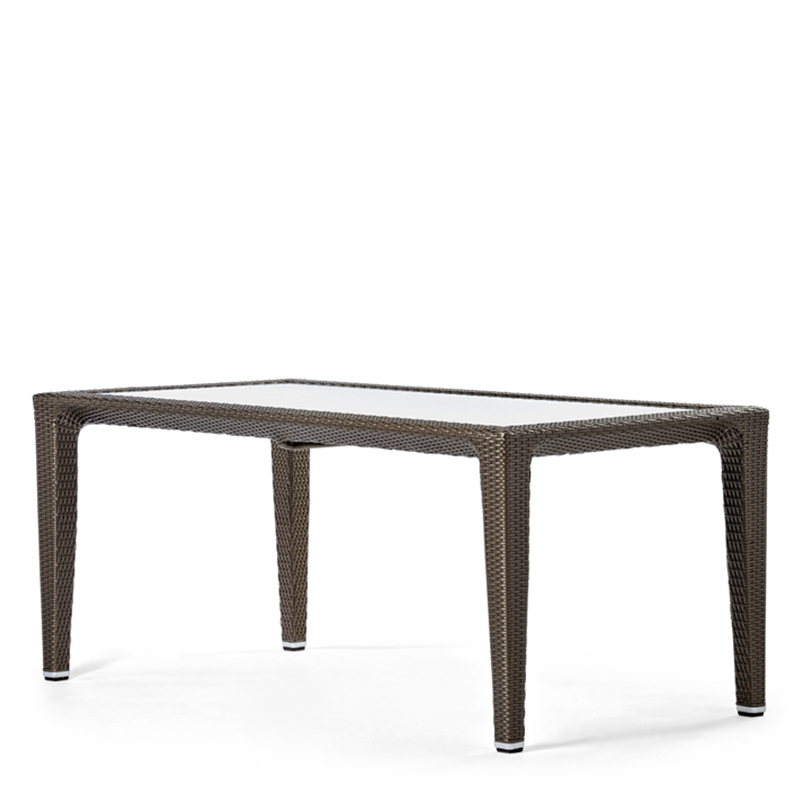 This outdoor side table can be available in different weaving colours. Fits perfectly to the chairs and armchairs of this furniture family.